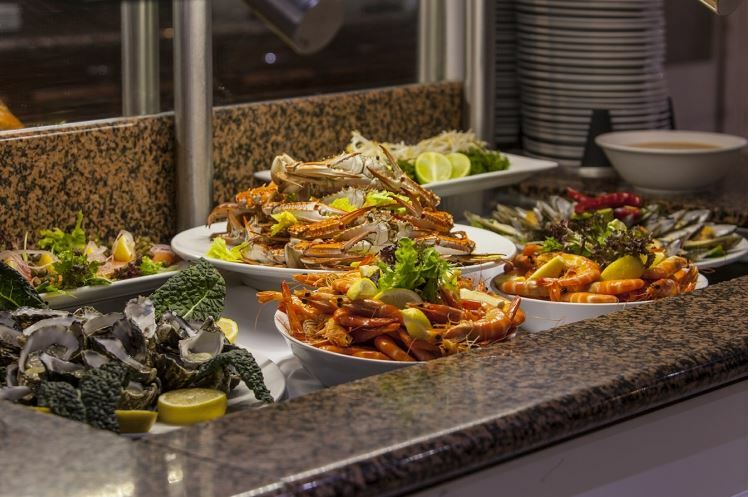 Indulge in Hanlan’s spectacular seafood buffet which includes delicious prawns, oysters, crab and a diverse range of international cuisines including mouth-watering desserts. Make sure you come hungry as there will be plenty of options to choose from! 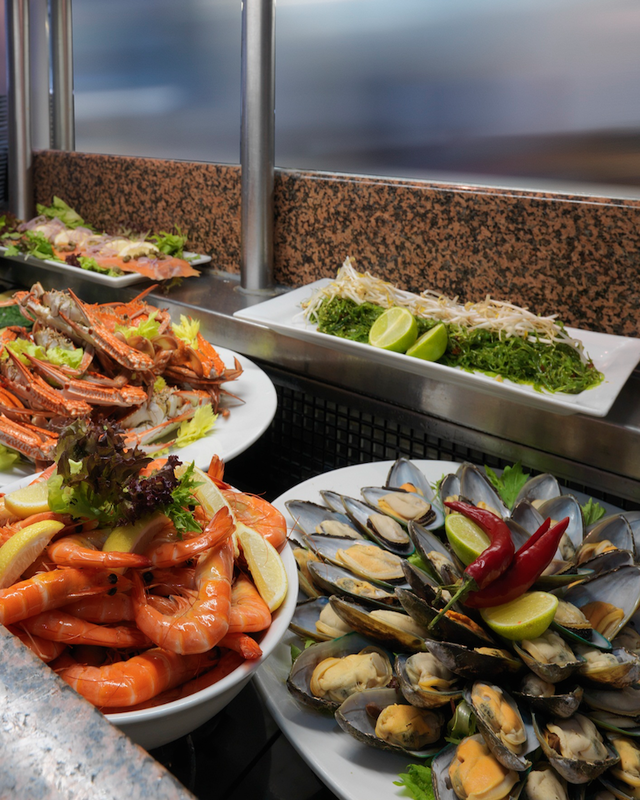 This buffet is located on Level 1 of Novotel Surfers Paradise. You can get there on the Bus Line 700, Beach Road.